Recovering from the forced lassitude of the snowfalls in Frederick, I had the opportunity to take a ride out to Cambridge, Maryland with Tim Goodfellow of the Frederick County Planning Department, as an initiative of the Monocacy Scenic River Board to visit the university of Maryland Center for Environmental Science at Horn Point on the Choptank river, near its mouth on Chesapeake Bay. Our mission was to engage the Center staff in providing technical assistance in creating a more scientific Monocacy River Report Card. Along the way, seeing the impacts of the snowfalls from the drive through the state, which lingered along the roadsides, the plowed, piles of snow, mounded in great dark, blackened heaps – led me to think about the composition of those contaminants, and how they eventually flow right into our waters. My first suspicion was that the black particulate comprised the atmospheric deposition of automobile exhaust pollutants. Which is correct, and many studies have been conducted in recent years demonstrating the various impacts of these air pollutants on streams, based on both their long range drifts across the Eastern seaboard from the Midwest, and their immediate sources in parking lots and along highways. depending on the severity of the winter. Despite the fact that much of the Chesapeake Bay watershed is situated below the traditional “snow-belt”, it still accounts for much of the road salt used in the country (about a third of all road salt used in the U.S. is applied to states in the Mid-Atlantic region). In our region, about 20 tons of road salt are applied to each mile of four lane highway, in a normal year. While exact statistics are not available for the total amount of road salt used across the Chesapeake Bay watershed, we conservatively estimate that about 2.5 million tons are applied each year. This is a lot of salt. To put this in perspective, consider that if all this salt were dissolved in a container of fresh water, it would make more than 15 billion gallons of seawater. Or to put it another way, the entire volume of the tidal Chesapeake Bay (51 billion cubic meters) typically contains about 250 million tons of chloride at any given time. harmful to humans and aquatic life. As much as two pounds of cyanide are deposited on a mile of four-lane highway through normal road salting concentrations. Scientists have measured cyanide levels in urban streams ranging from 3 to 270 parts per billion (ppb) for short periods of time as a result of road salting (toxicity begins at 20 ppb). The State Highway Administration is testing the sugar beet molasses byproduct as an alternate road salting solution. Beet juice has similarly been used for several years in Ohio. But beyond the salt issue, the heavy metal pollutants, and particularly, for the Chesapeake, the nitrogen deposition on roads from autos is particularly an acute problem. Beyond waterways, it is air pollution that we breathe every day with increased incidences of asthma and breathing disorders. Since my childhood, the Washington region has decreased the summer temperature inversions and associated low level atmospheric trapping of pollutants, resulting in code red warning days and free transit rides. Yet even when the air is at its polluted normal and considered healthy, the air pollutants fall and they eventually run off if they are not fully absorbed by chemical means in soil and green growth. My thoughts now connect to another watershed activity. An environmental forum sponsored by Baltimore Greenworks, and the Herring Run Watershed Association, at the Baltimore Museum of Industry last Saturday. A distinguished panel included Chuck Fox, Senior Advisor on the Chesapeake Bay, EPA; Halle Van der Gaag, Director, Jones Falls Watershed Association; Ned Tillman, Author of The Chesapeake Bay: A Sense of Place, A Call to Action; Tom Horton, Author of Turning the Tide: saving the Chesapeake Bay; John Campagna, Principal, Restore Capital; and Celeste Amato, Director, Baltimore City’s Cleaner Greener Office. As reported in the Baltimore Sun, Activists remain hopeful about Chesapeake Bay, it was the hopeful focus of individual action that was projected, but it came out of a clear recognition of the utter failure to employ thirty years of limited efforts towards a successful outcome for the Chesapeake Bay’s water quality. 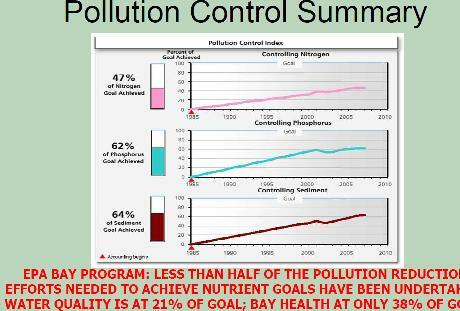 Gerald Winegrad, a former Maryland state Senator for sixteen years, lawyer and educator, repeated several times, while showing slides that depicted the pollution and fishery failures of the bay, that the government has broken its clean air and water laws. Simply ignored the law, and allowed us to reach a point that a turnaround, rather than another intermediate goal, was required. 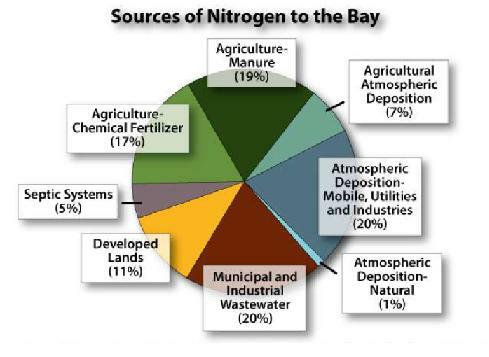 At present achievements, the Bay goals of only a 40% reduction in nitrogen and phosphorous would remain out of reach until at least the year 2050. 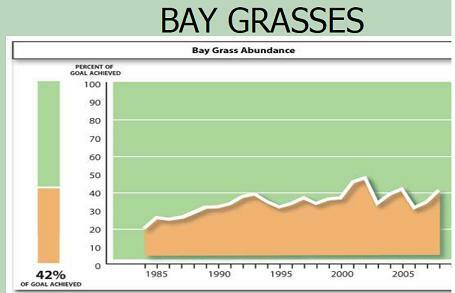 In fact, since 1980 when Reagan declared the Bay cleanup to Tilghman Island watermen: “We’re going to save the Bay and restore it.”, all Chesapeake Bay water quality conditions, except for underwater grasses, have declined precipitously! Even ‘success story’ species like rockfish, which once rebounded, have again declined, and even degenerated from disease, making them unsafe for continual human consumption. 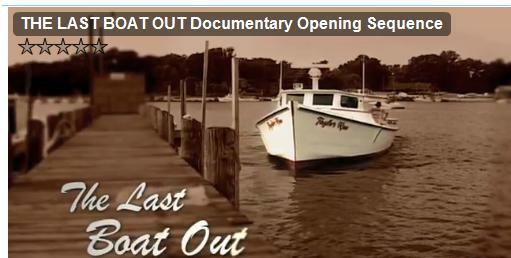 An upcoming PBS documentary “The Last Boat Out” takes a look at the Bay and its water and fishery quality. Watch the opening video Here and Here.